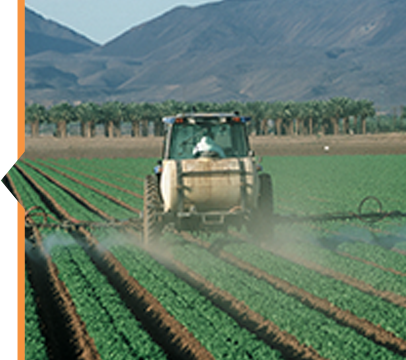 Pesticide residues are routinely monitored in food, water, soil and tissue samples for the protection of human health and the environment. 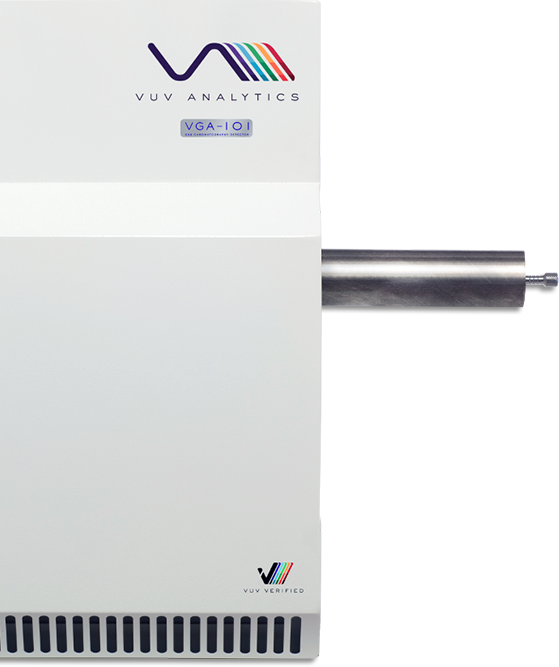 Gas chromatography is used to screen for residues from the more than 700 registered pesticides (which include herbicides, insecticides, fungicides, acaricides, and fumigants) used for the protection of crops against pests and diseases. Other types of agrochemicals of concern are those in animal-derived foods, like veterinary drugs (antibiotics, growth hormones, or vermicides) and any synthetic chemicals which may act as pseudo hormones and disrupt the normal function of the endocrine system. 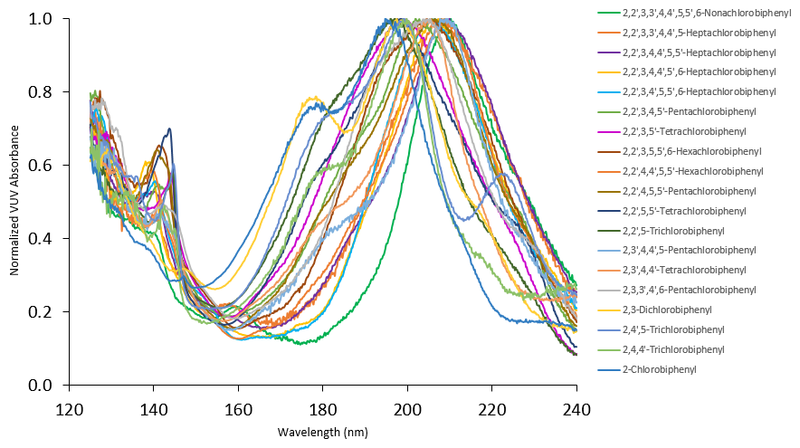 A new vacuum ultraviolet detector for gas chromatography was recently developed and applied to multiclass pesticide identification.